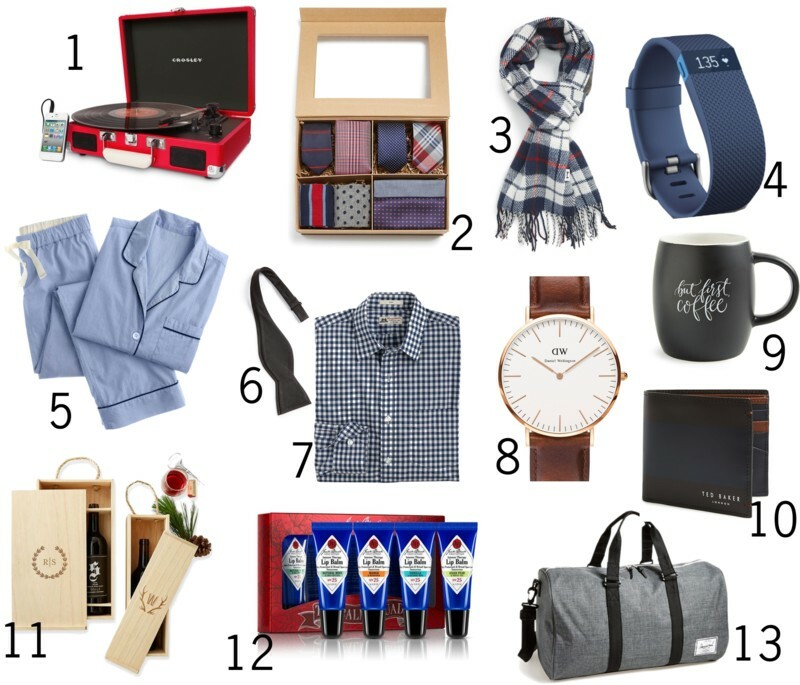 Once I get the remaining gifts for my hubby and son, my holiday shopping should be complete. It is great to get gifts similar to the likes of the recipients for example, my husband will love a monogrammed / graphic mug or a donut maker - really cute and fun. Also daily items like dress shirts and buffalo plaid gloves will be cool. I will be getting Nolan more winter clothes, sweaters and cozy blankets. Check out my Instagram to see the "Elephant blanket" (so soft and cozy) and it will be a great gift for a baby or toddler. 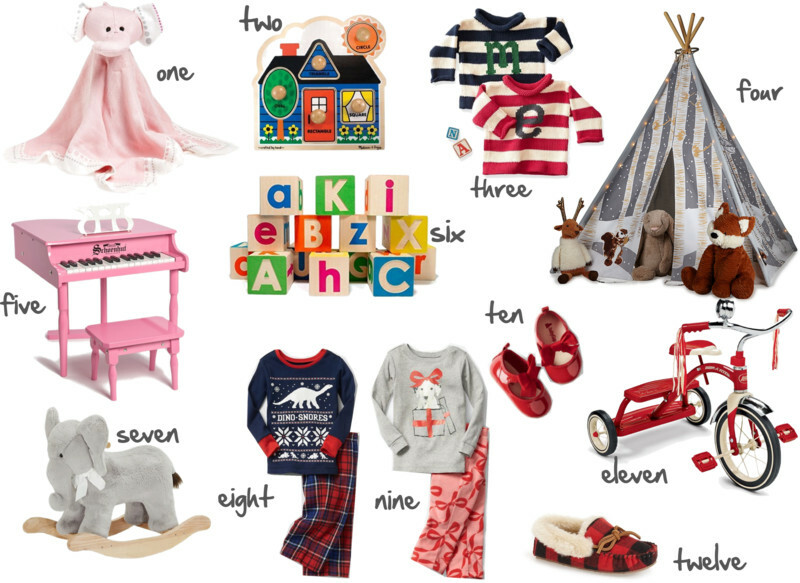 Nolan’s gifts will also include pajamas, learning games, and fun toys. You have few more days left to complete your holiday shopping and I hope these selections help. What are you waiting for? Go shopping! How lovely fashion accessories to celebrate X-mas. The pink piano is bae.... Add me on whatsap 08053903532 for affordable human hairs and cute shoes.we deliver anywhere.